Hilariously derailing and obligatory “I asked for this” one-liner. 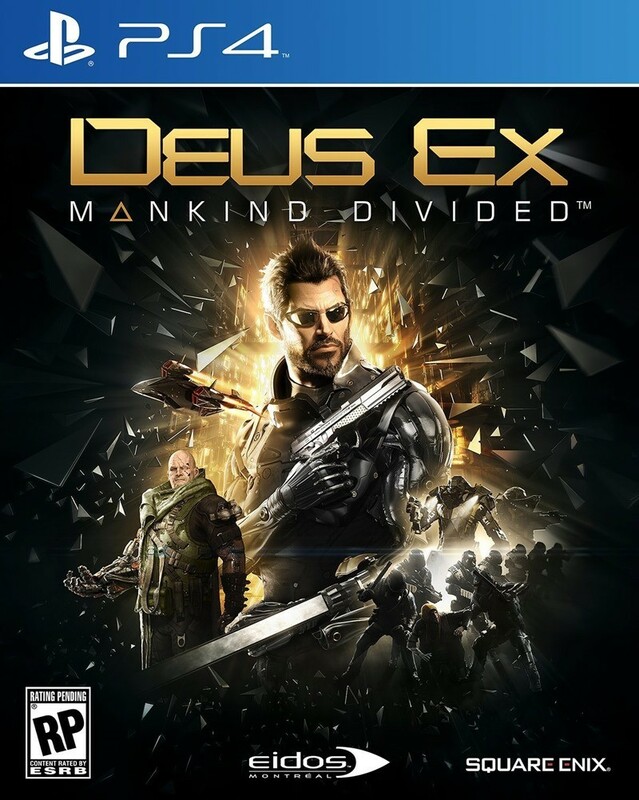 After a bonkers augmented reality game and a “leak” or two, it’s official: Deus Ex is back baby! Set two years after the Aug incident in Panchea that had me fighting various end-level bosses by hacking the hell out of their emails (That’ll show ‘em! Say goodbye to your Illuminativille save games, ha! ), millions of people are dead and mankind is splitting into two camps of thought. One favours natural biological design, the other prefers to be outfitted with bitchin’ robotic prosthesis. I’ve got way too much love for Deus Ex. The original release was a thinking man’s game, a proper tactical first-person experience that stood apart from the action-heavy titles that were out at the time. Fast forward a couple of years, and Human Revolution painted a new prequel for the franchise, that focused less on nano-augmentations and on more physical alterations to the human body which were in turn leading to a tipping point in human development. The game will of course release on console and PC. PC gamers get some extra graphical love, as Deus Ex: Mankind Divided will feature some of that fancy hair tech that is found in AMD’s TressFX. Now if you’ll pardon me, I think I’m going to listen to the amazing soundtrack of Human Revolution, which was easily my favourite part of the last game.